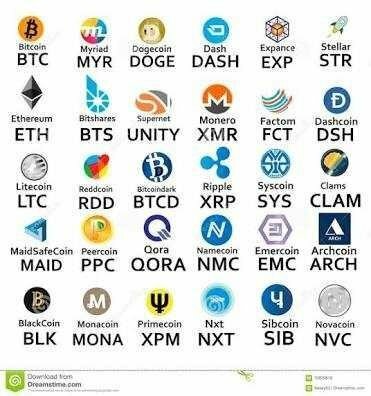 Here are the list of coins given in our paid group. Always keep an eye and make some study or research also. Everything could change because of BTC correction phase. All are just given today. BUY IT, If You Can Hold Some Days.. If you want to know the signal to your coins just drop a comment and I'll search in our paid group. Through this we could maximize the group that I am paying. Feel free to comment your coins and I will reply the signal. Image is for visual presentation only. I have some dogecoins too. Thank you for the tip. My doge comes from mining. I will just wait for the right time to sell. I have iost and BTG. Thanks for this sir joey. I love your footer!